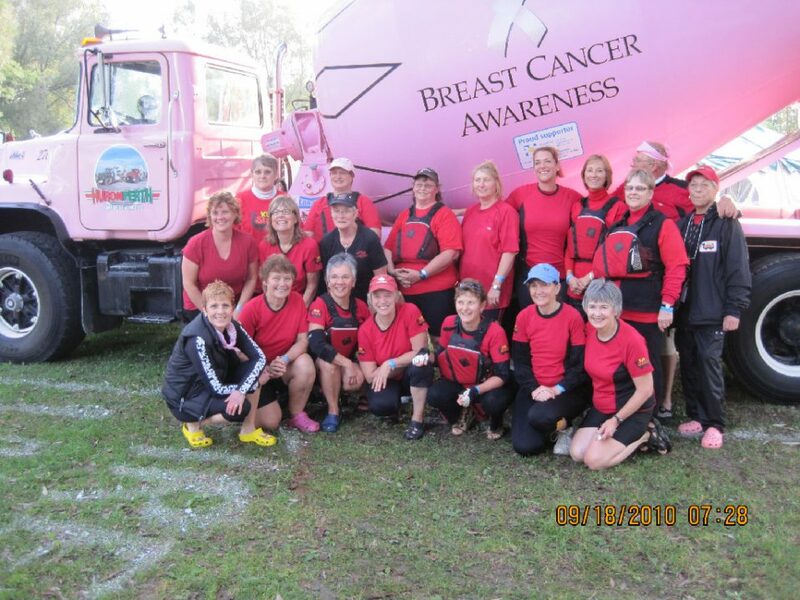 In April I was graciously invited to paddle with Warriors on Water, the Orlando based breast cancer dragon boat team at the 9th Annual Tampa Bay International Dragon Boat Races on April 28th, 2012. It was an absoutely beautiful day and a tremendous experience. 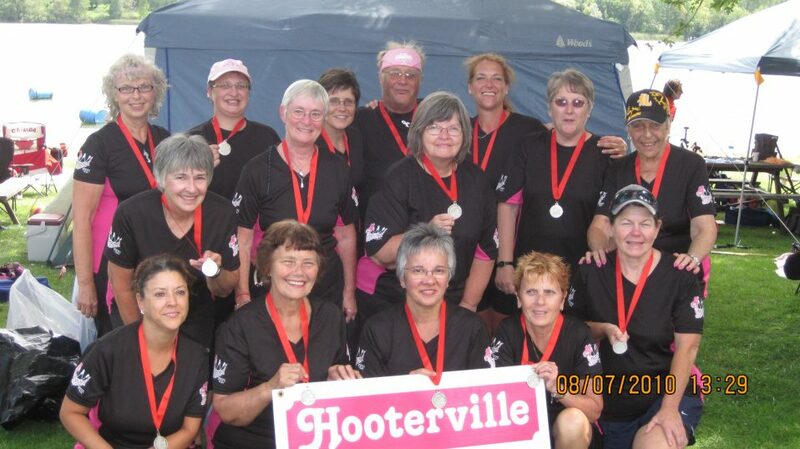 The WOW team placed second in the breast cancer cup race (four breast cancer teams) which was won by the Save Our Sisters team from Miami FL (placing second by only 1.6 seconds). Thank you WOW ladies for allowing me to be part of your experience. 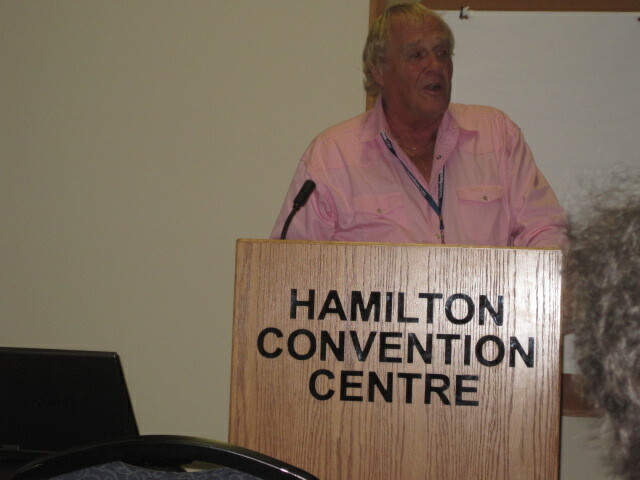 On November 27 2010, I received a request from the World Conference on Breast Cancer Foundation (WCBCF) to submit as abstract to present a talk on male breast cancer (MBC) at the 6th World Conference on Breast Cancer (WCBC) to be held in Hamilton,Ontario from June 7-11, 2011. The abstract was accepted. 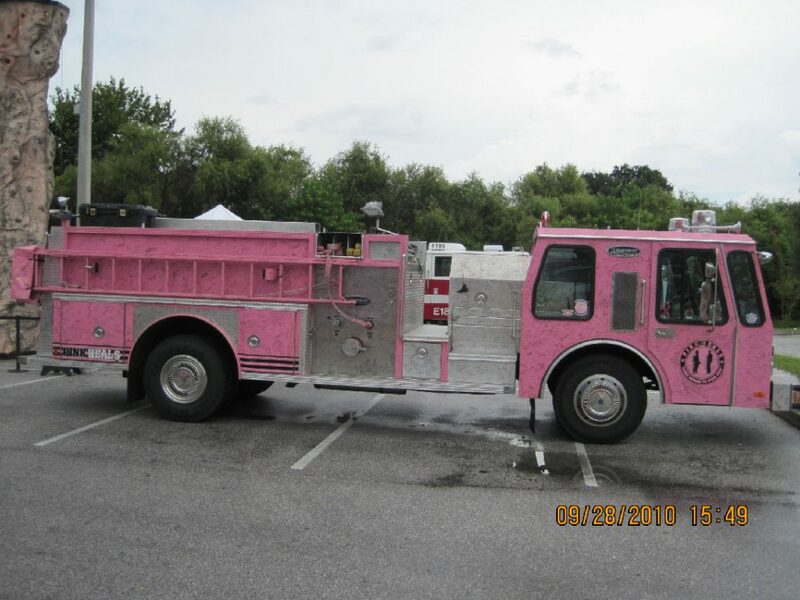 On September 29th 2010 I personally met up again with Dave, the “Pink Fire Trucks” and the fireman and women who were supporting the tour during their fundraising visit to theMoffitt Cancer Center in Tampa Florida. They are exceptional individuals committed to supporting all women in their fight against cancer. The uniqueness of this tour is that it is completely supported by fireman and women who volunteer their personal vacation time to support Dave and his very important, outstanding mission. All monies raised at the event are distributed to local, non-profit charities. 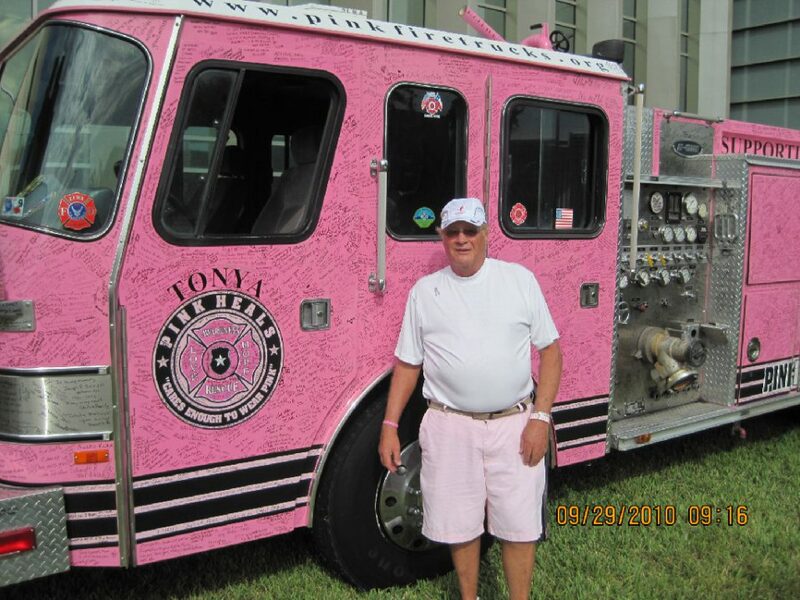 I was very fortunate to receive permission from Dave to attach our male breast cancer lapel pins to the seats of the four Pink Fire Trucks on display in Tampa. As shown in the photos below, this is truly an inspirational experience, especially for anyone who has been touched by cancer. In August 2010 after seeing the “Pink Fire Trucks” as part of the “Pink Heals Tour” inEden Prairie MN, Rick Pratt a male breast cancer survivor from New Hope MN, informed me about this organization. 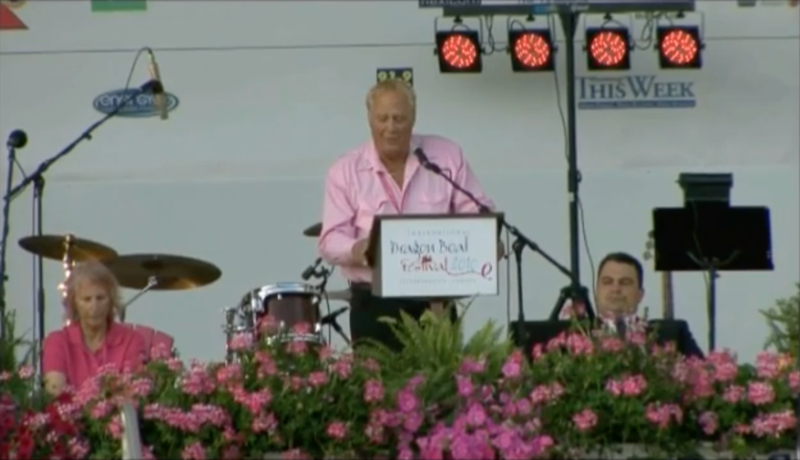 Subsequently I spoke with Dave Graybill, the founder of `the “Pink Heals Tour” and made arrangements to meet him personally when the tour visited St. Petersburg Florida in September. On September 28th 2010 I personally met Dave, the “Pink Fire Trucks” and the fireman and women who were supporting the tour during their fundraising visit to St. PetersburgFlorida. They are exceptional individuals committed to supporting all women in their fight against cancer. The uniqueness of this tour is that it is completely supported by fireman and women who volunteer their personal vacation time to support Dave and his very important, outstanding mission. All monies raised at the event are distributed to local, non-profit charities. As shown in the photos below, this is truly an inspirational experience, especially for anyone who has been touched by cancer. 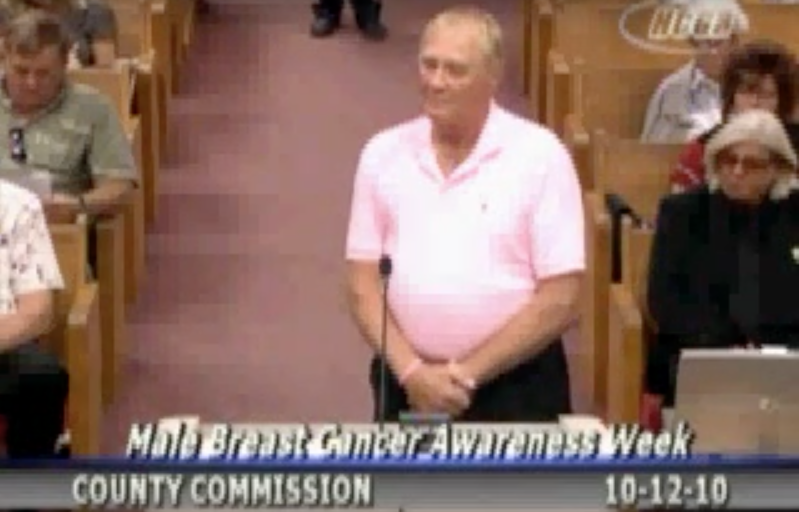 On September 12, 2010 the Hernando County Commission introduced Hernando County Resolution 2010-137 to establish October 17th -23rd 2010 as Male Breast Cancer Awareness Week in Hernando County Florida. 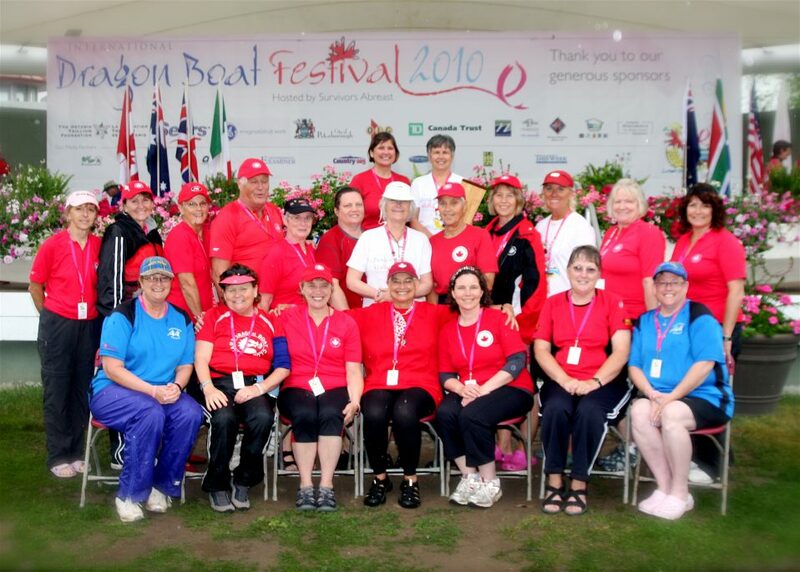 On June 11-13, 2010 Peterbourgh’s breast cancer dragon boat team, Survivors Abreast under the auspices International Breast Cancer Paddler’s Commission (IBCPC) hosted the third International Breast Cancer Dragon Boat Festival on Little Lake at Del Crary Park in downtown Peterbourgh. The primary objective of IBCPC festivals is to promote breast cancer awareness internationally and to encourage participation from breast cancer survivors. 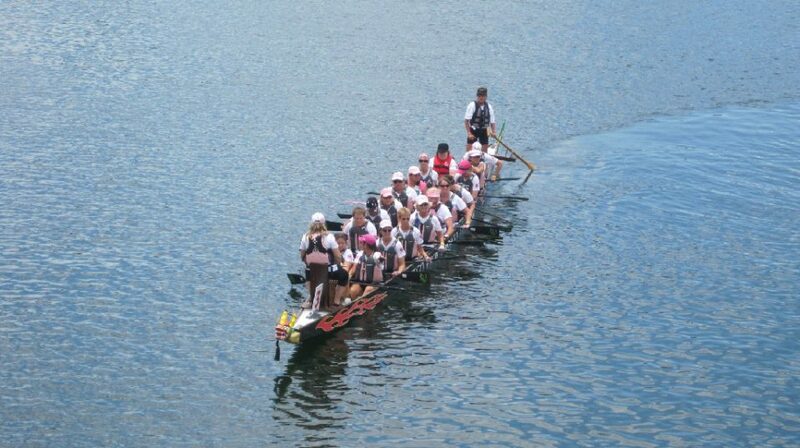 The event, which included 75 breast cancer survivor dragon boat teams from 7 countries (Australia. Canada, England, Italy, New Zealand, South Africa, The United States) was an unprecedented success. 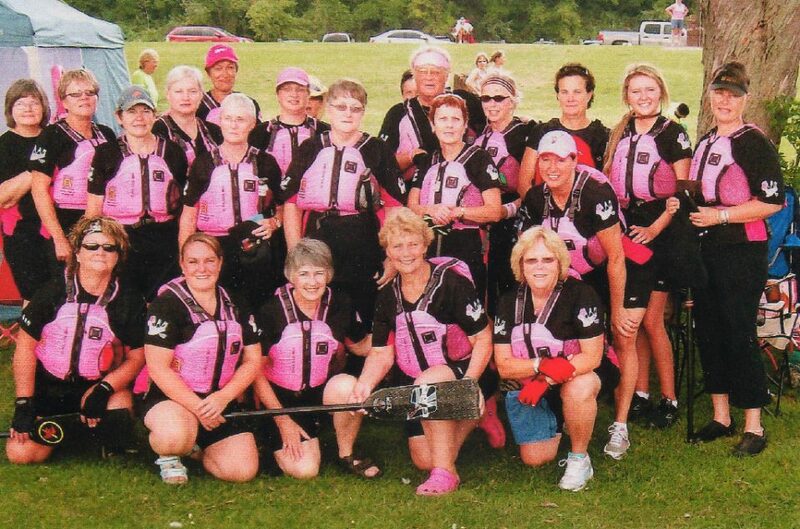 On June 11-13, 2010 Peterbourgh’s breast cancer dragon boat team, Survivors Abreast under the auspices of the International Breast Cancer Paddler’s Commission (IBCPC) hosted the third International Breast Cancer Dragon Boat Festival on Little Lake at Del Cary Park in downtown Peterbourgh. The primary objective of IBCPC festivals is to promote breast cancer awareness internationally and to encourage participation from breast cancer survivors.